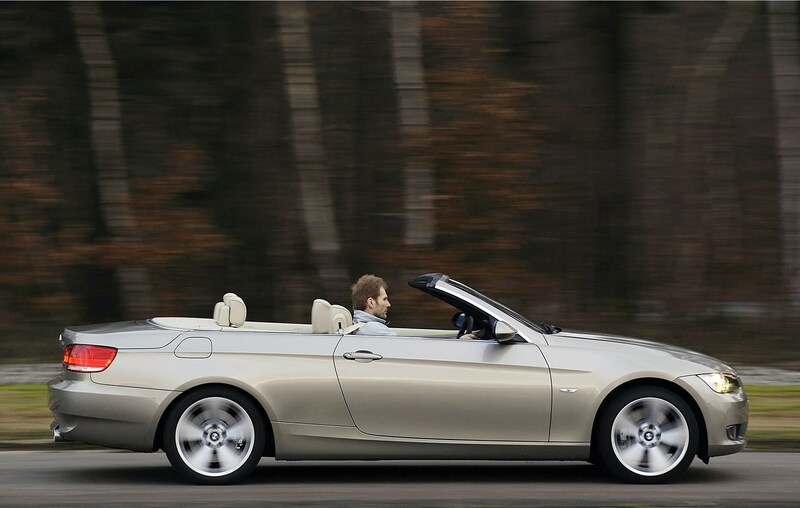 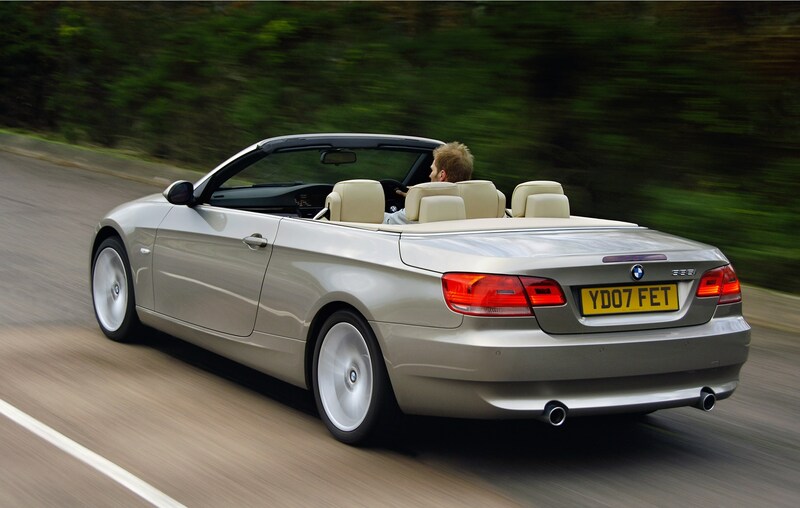 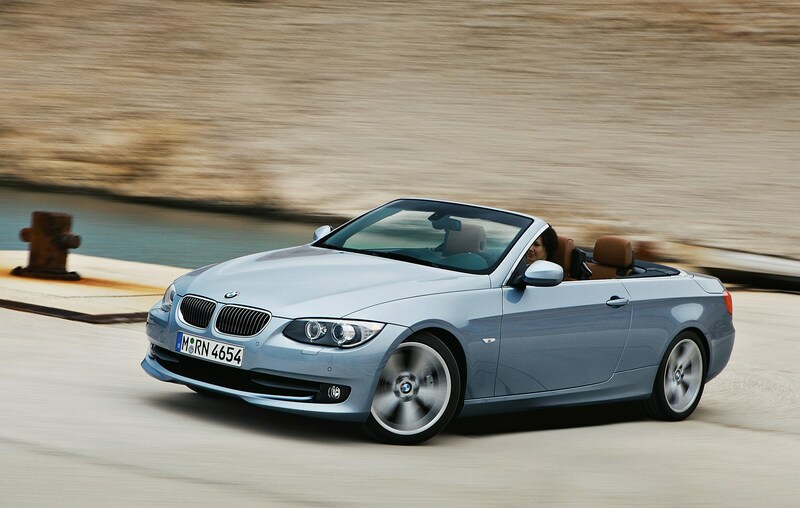 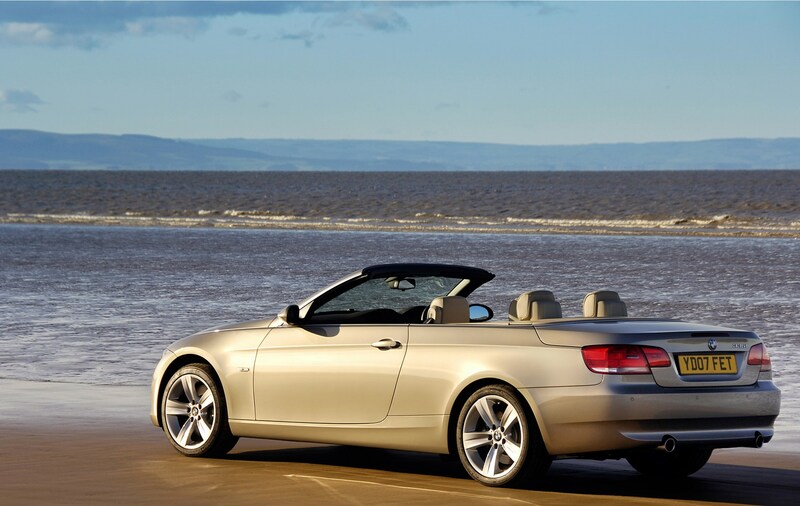 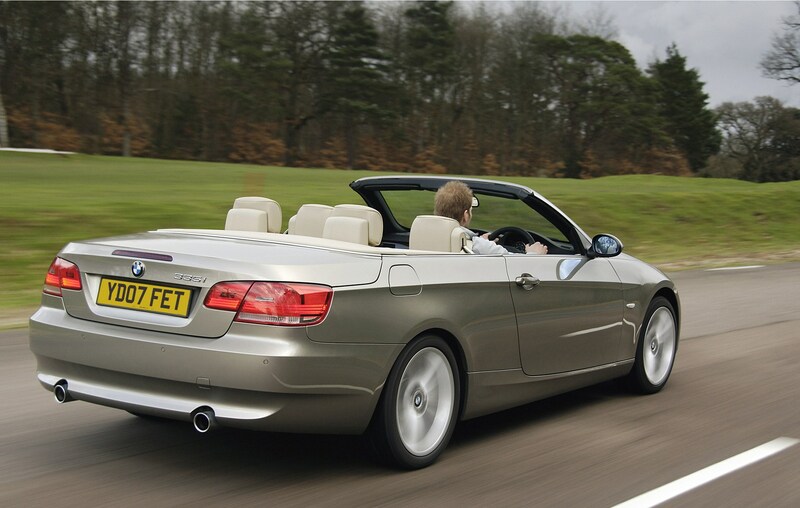 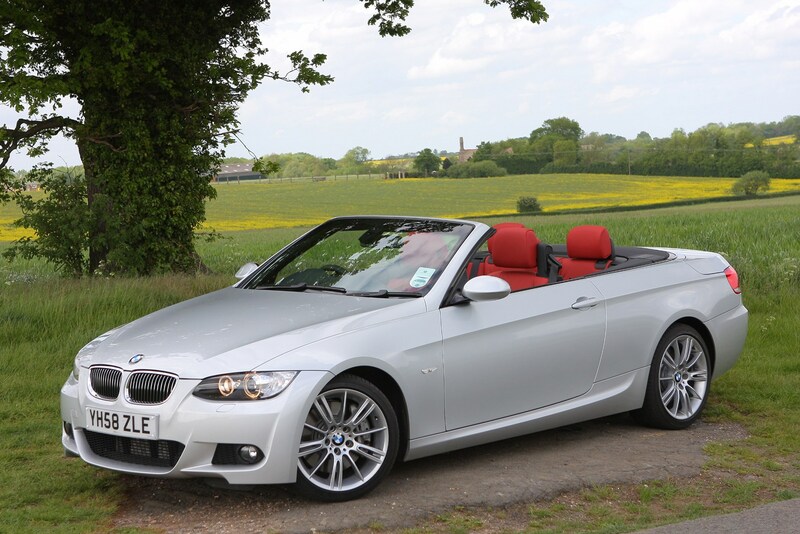 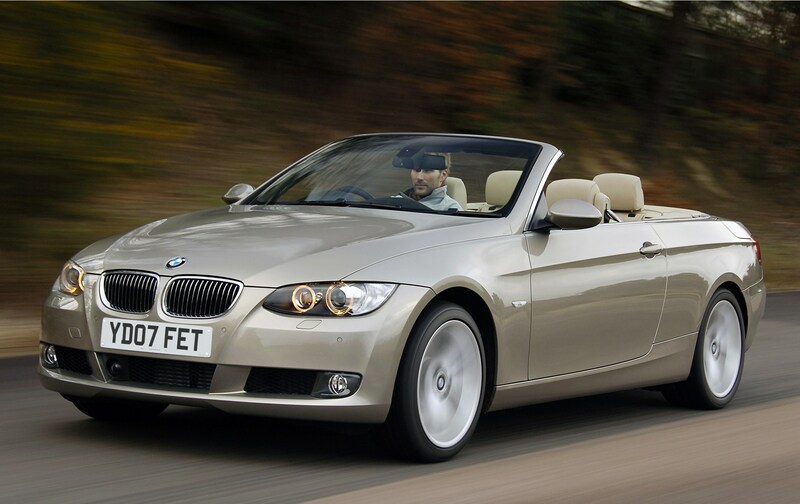 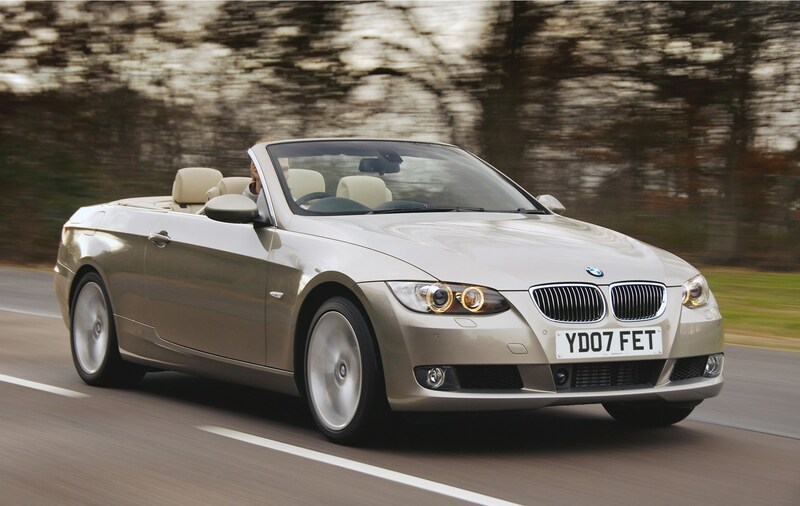 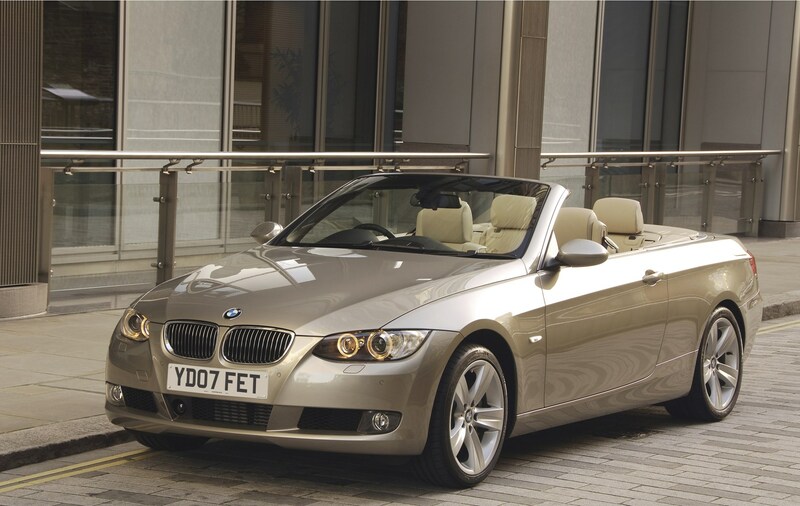 The BMW 3 Series Convertible is undoubtedly one of the most desirable models in the German brand's back-catalogue. 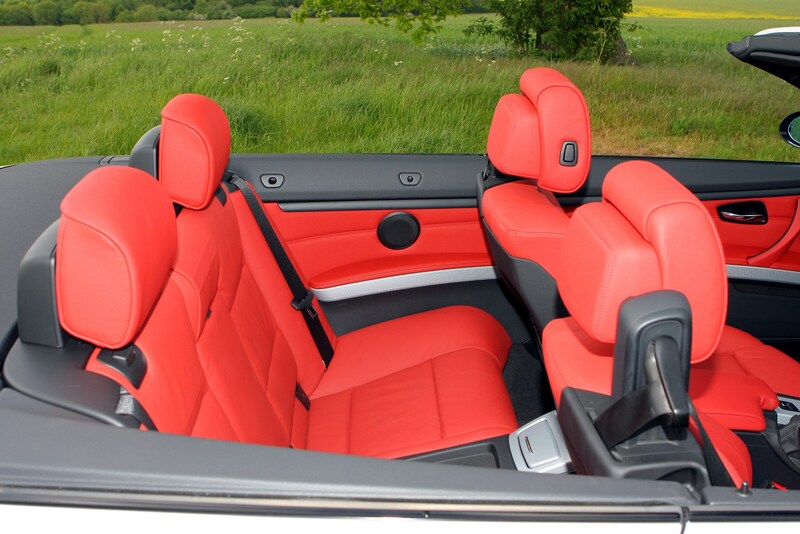 It combines effortless elegance with everyday practicality and an exciting drive - in fact it is one of the finest drop-tops the firm's produced. 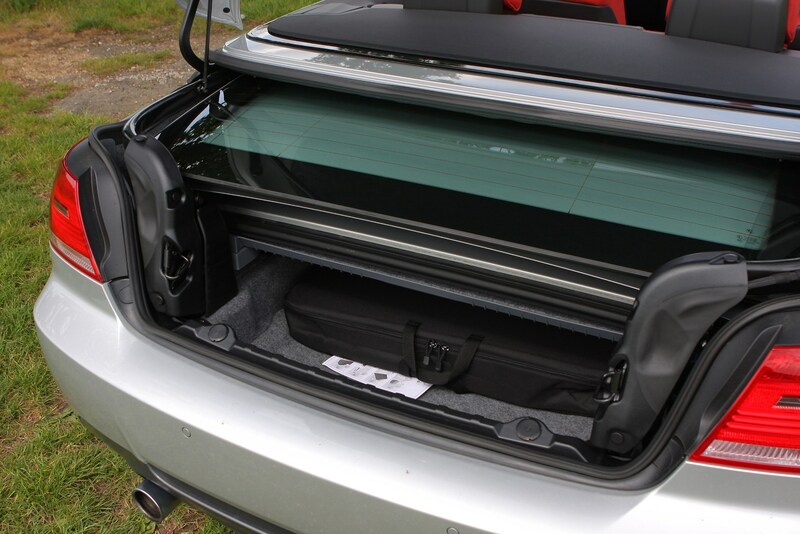 The three-piece electric metal roof folds gracefully in 25 seconds and is a very compact design. 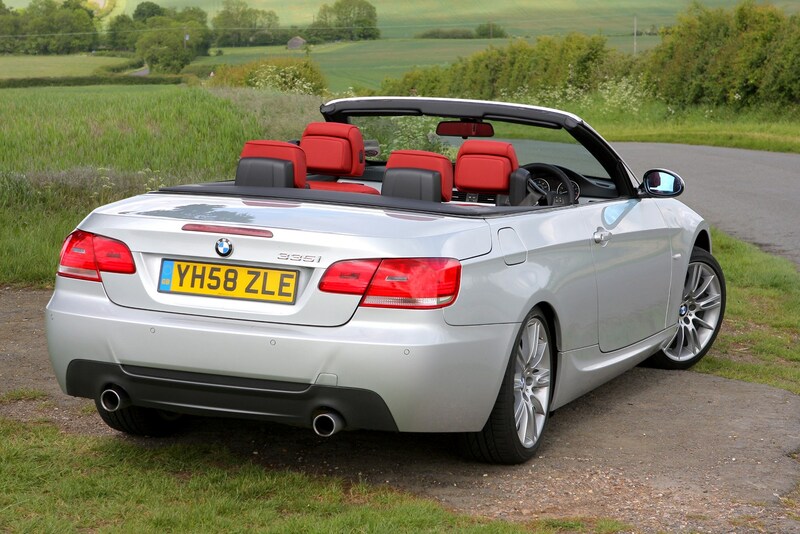 That means with the roof up, it looks like a coupe, and it retains the smooth shape associated with previous 3 Series Convertibles with the roof down - there's no 'bump' that has marred many other coupe-cabriolets. 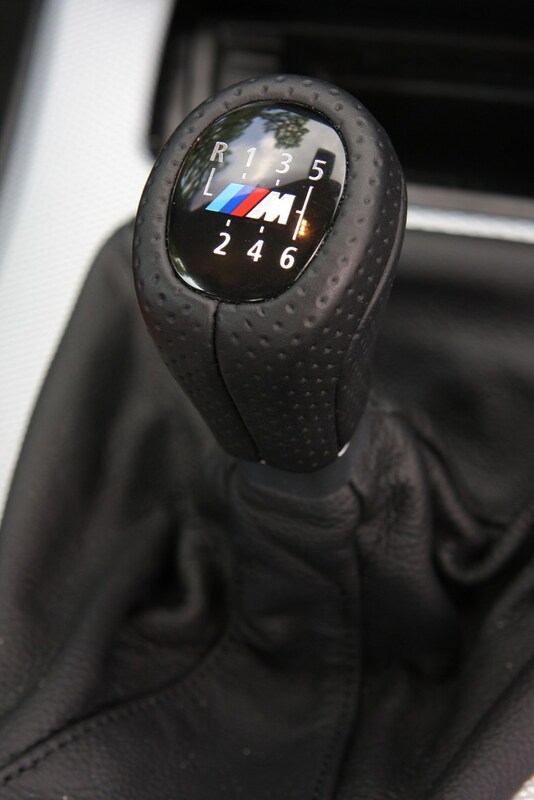 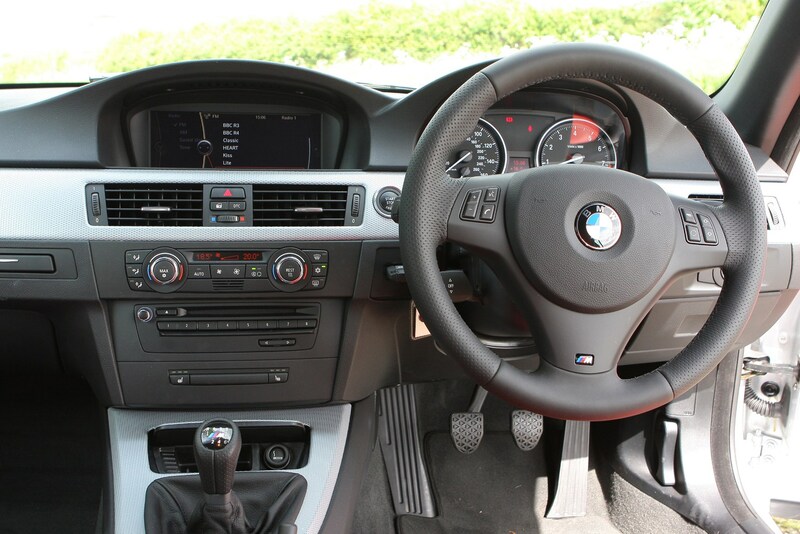 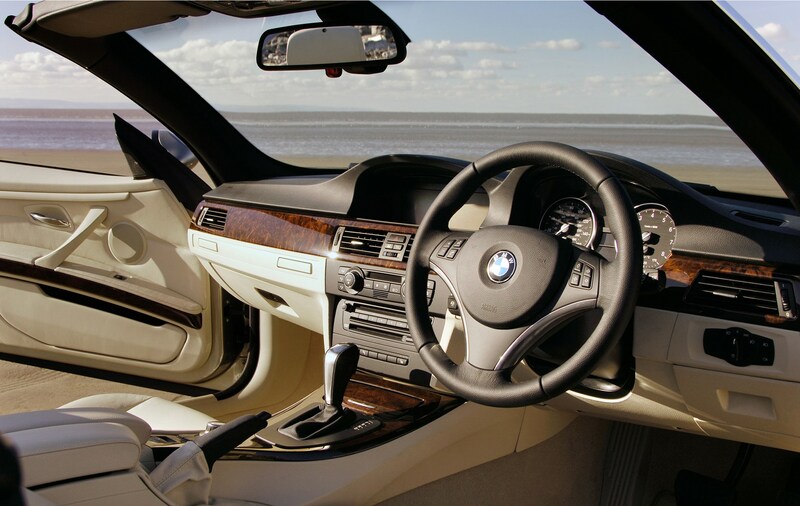 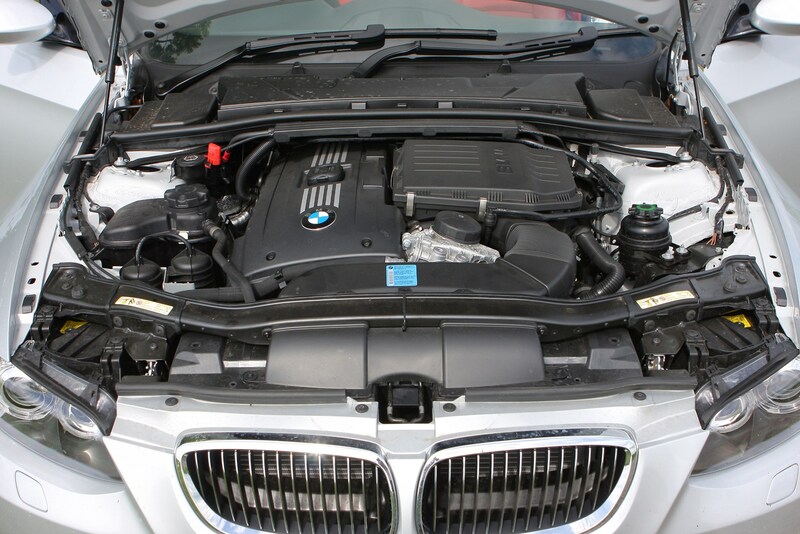 Resulting from an investigation by BBC TV’s Watchdog programme, a recall affecting 312,000 BMWs was confirmed in May 2018. 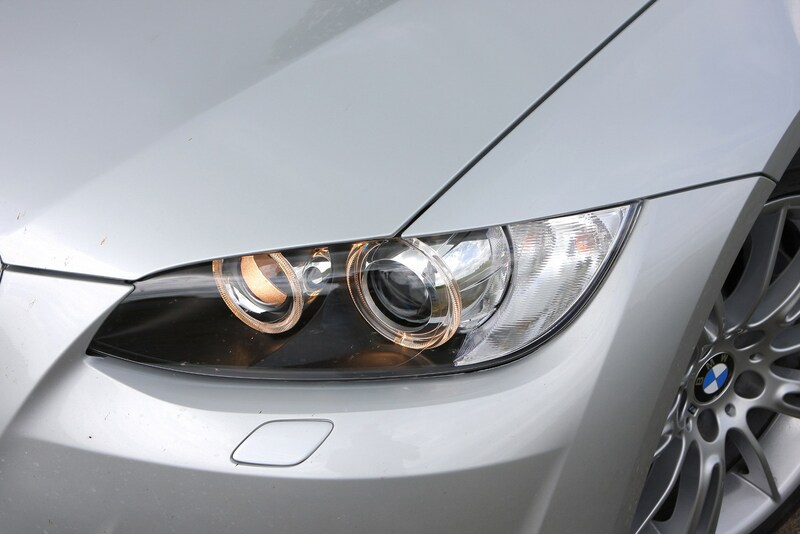 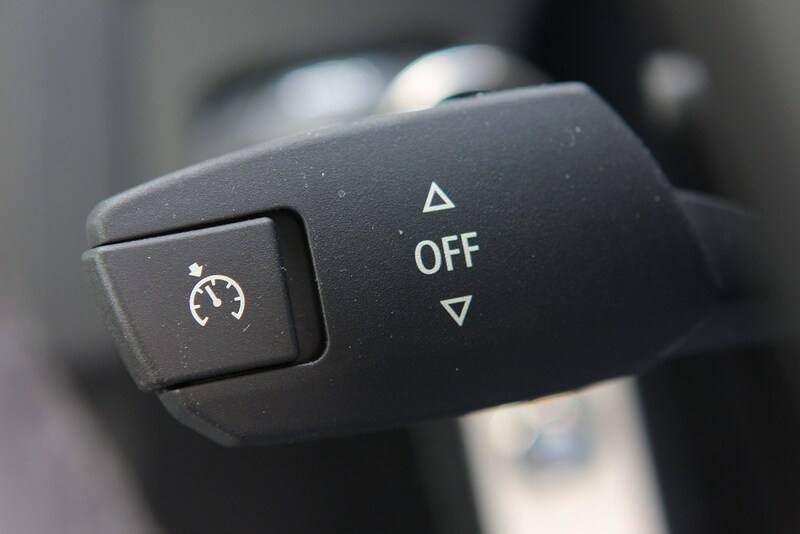 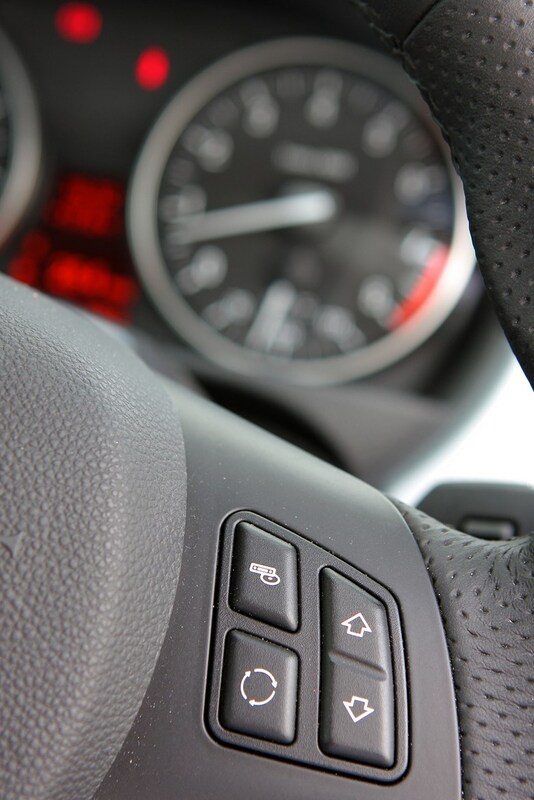 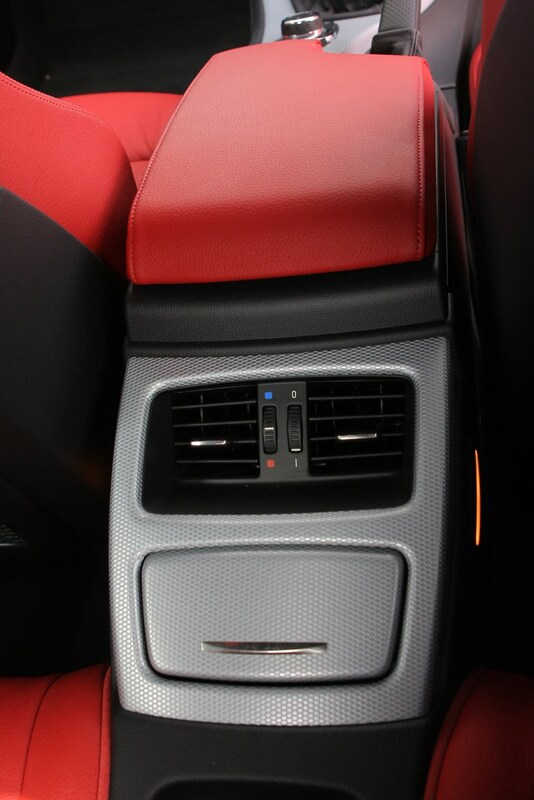 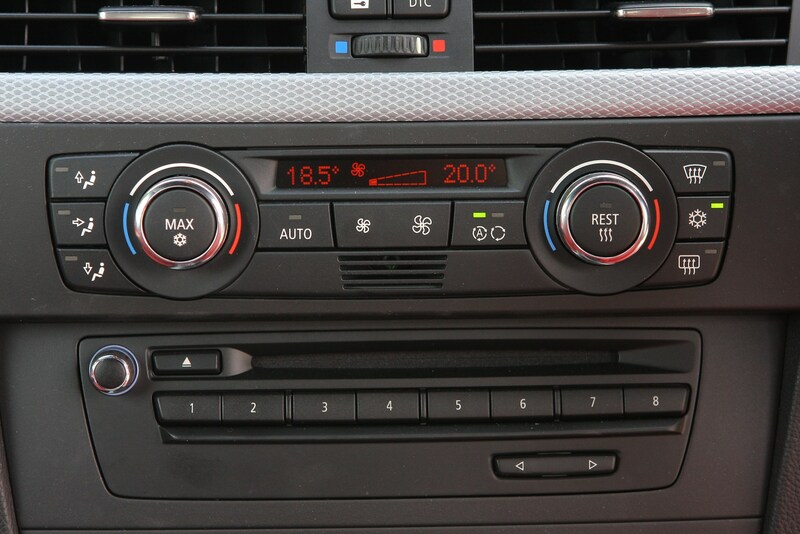 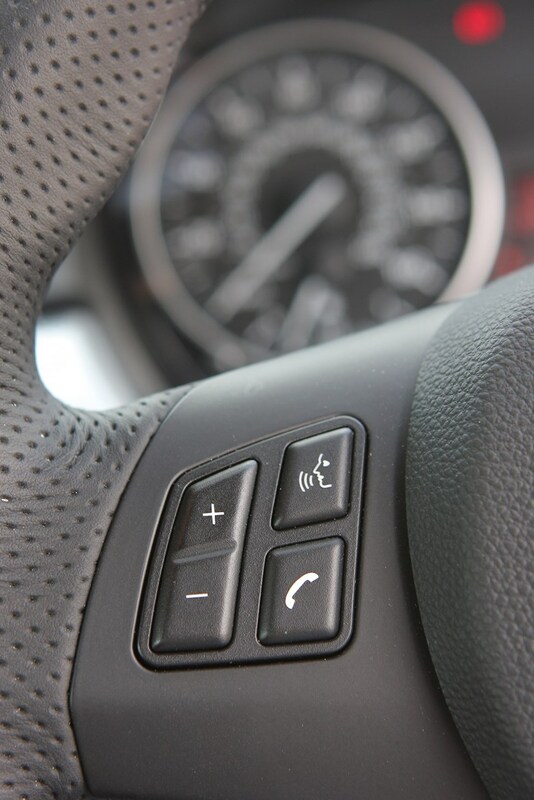 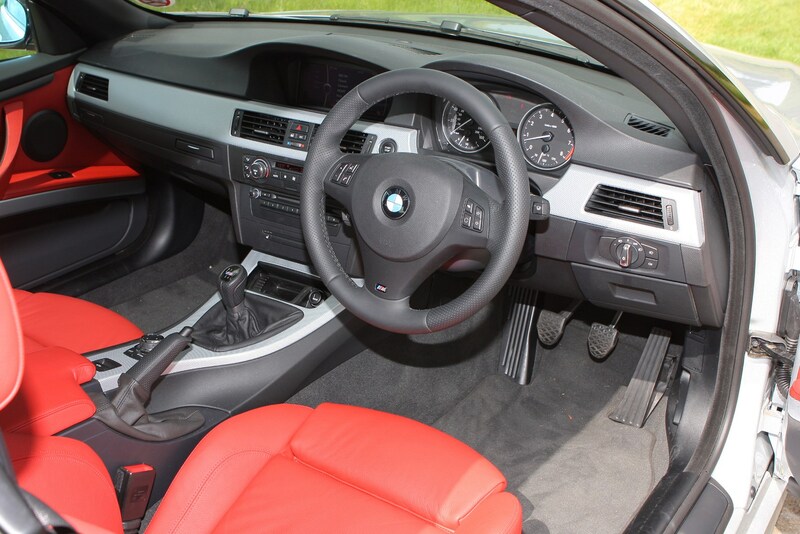 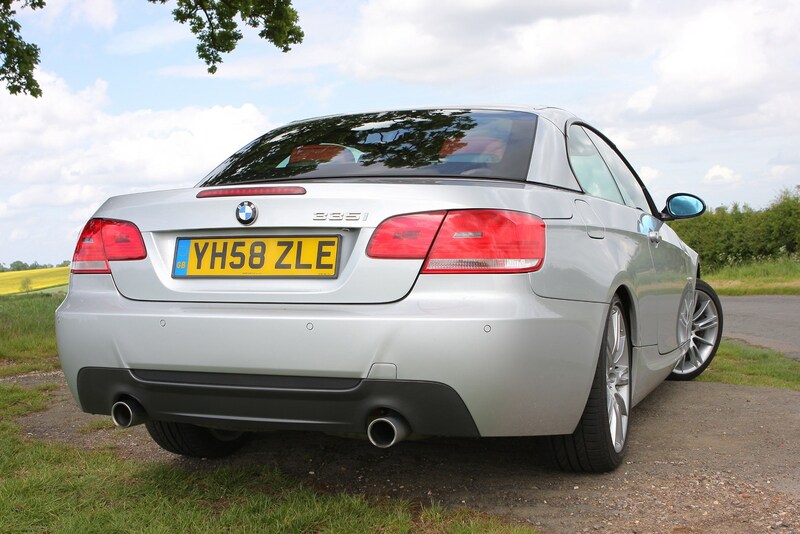 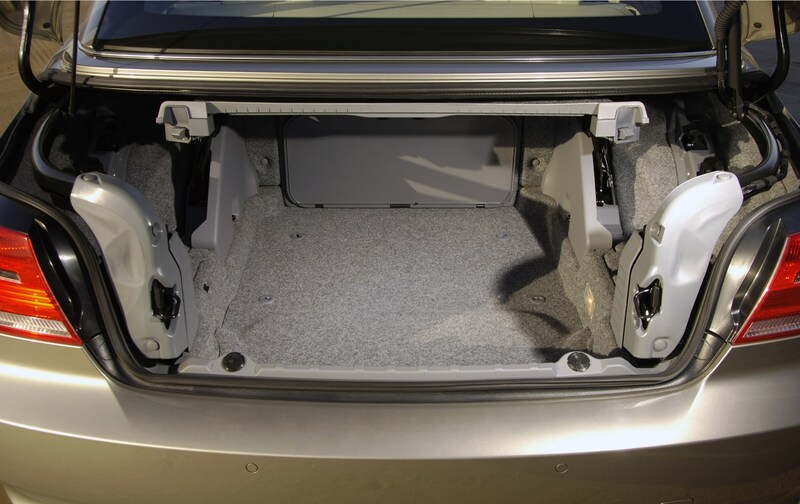 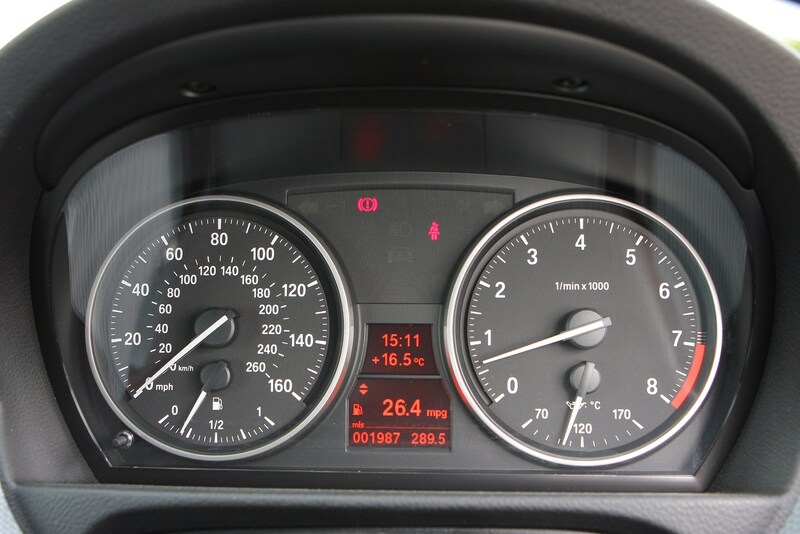 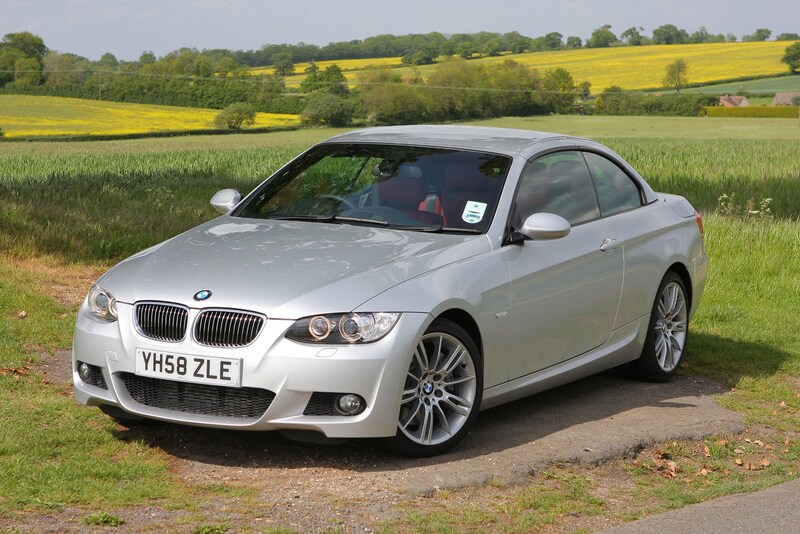 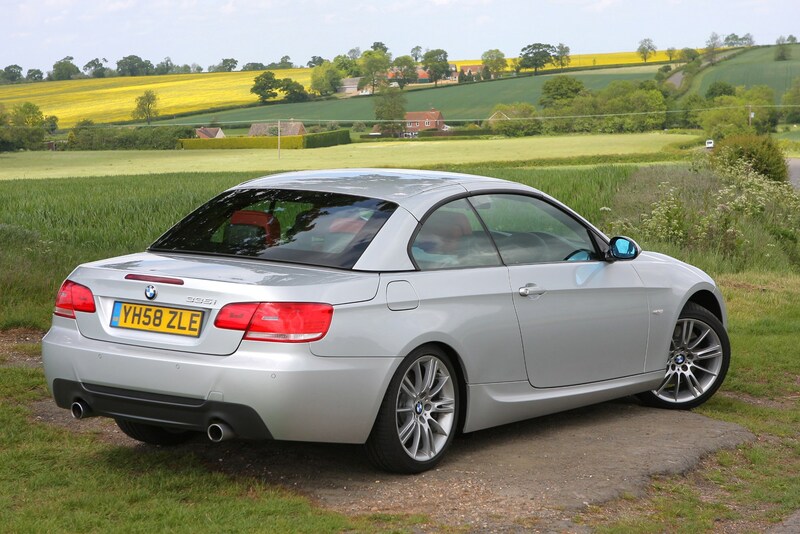 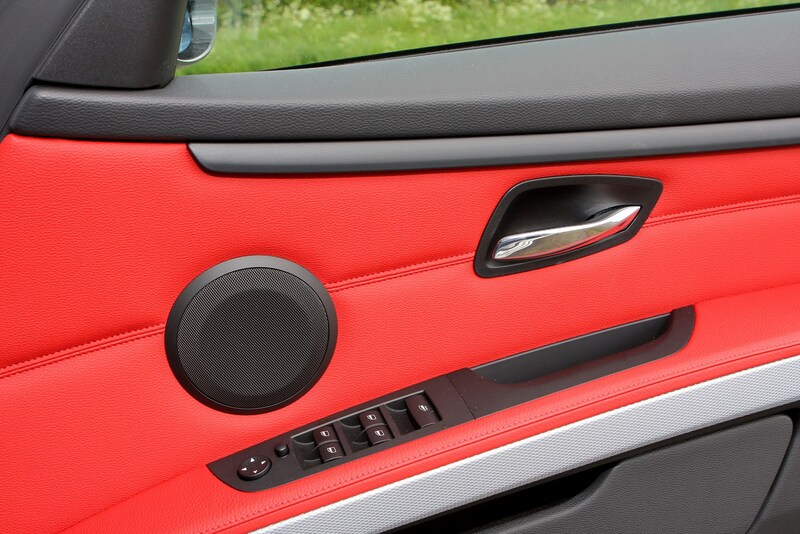 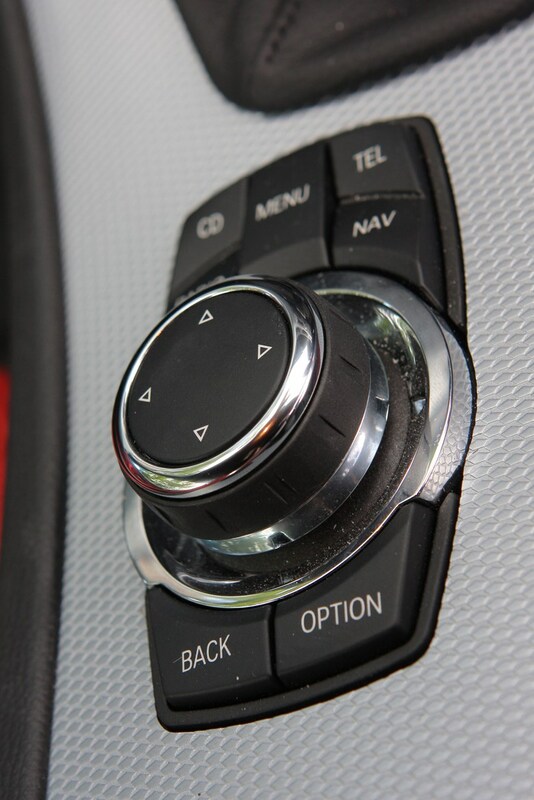 Relating to a number of models, including 3 Series Convertibles, built between March 2007 and August 2011, the fault centres upon an electrical issue that can cause the engine to cut out while the cars are being driven. 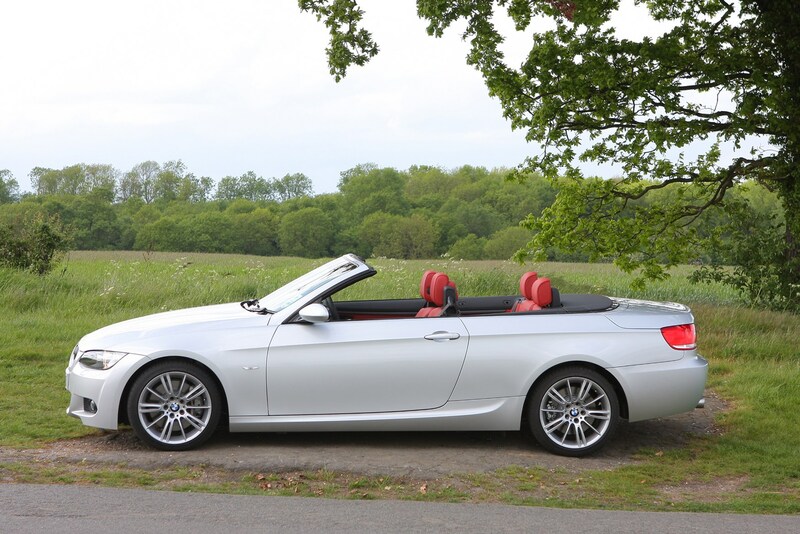 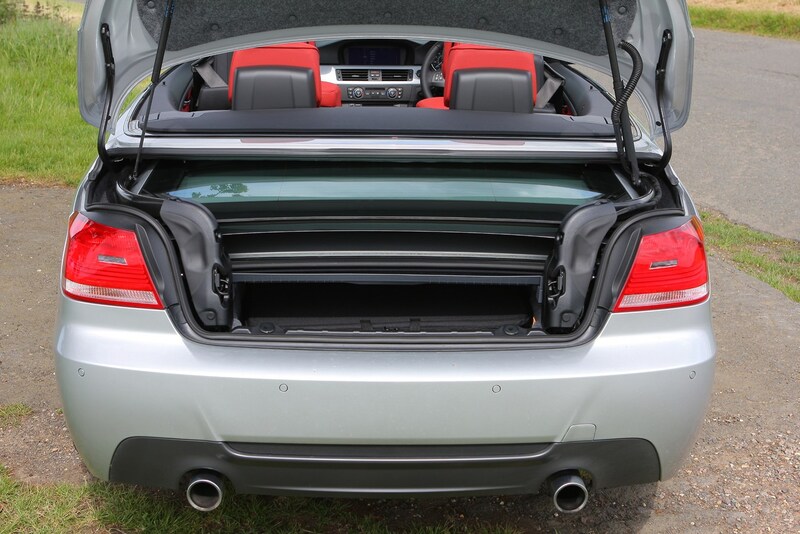 Considering buying a drop-top 3 Series? 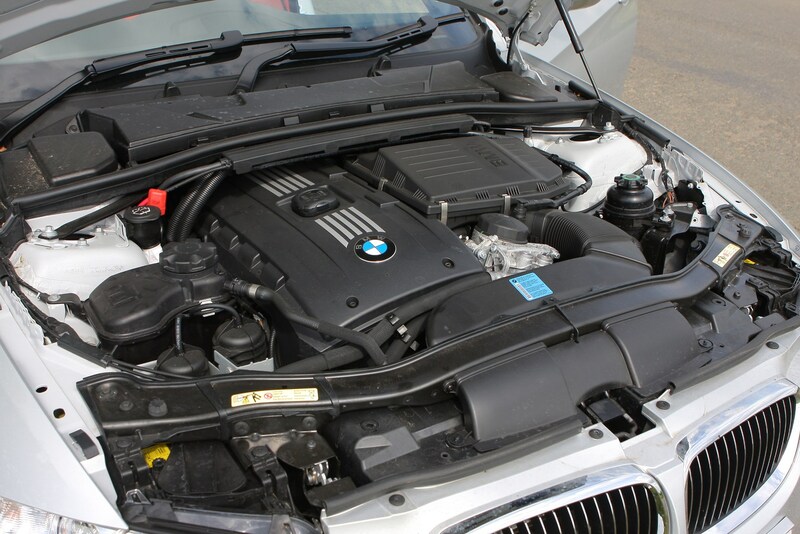 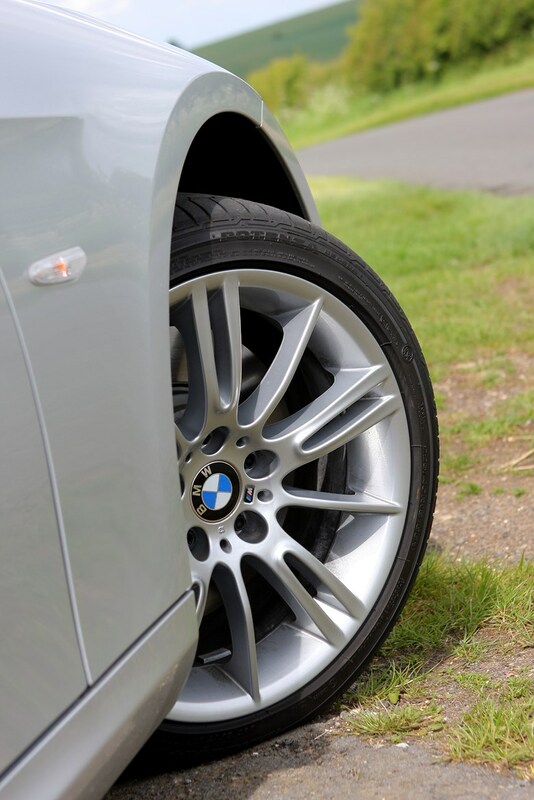 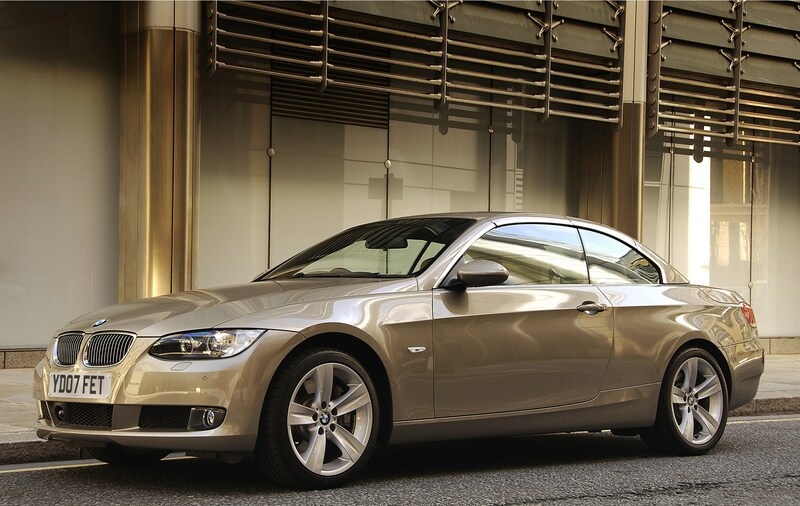 Check with a BMW dealer first to confirm that any remedial work relating to the recall has been carried out.